Are you a patient, health care provider, or someone else interested in hearing more about our services or are you interested in receiving our monthly newsletter? Send us your email and a message, and we'll get back to you within 24 hours! Updates, community outreach, and patient resources from Dietitians at Home. Kelley Reeser, R.D. L.D.N. C.D.E. Unfortunately, amputation rates are higher in people with diabetes. The good news, though, is that rates have decreased thanks to better foot care and the use of diabetic shoes. 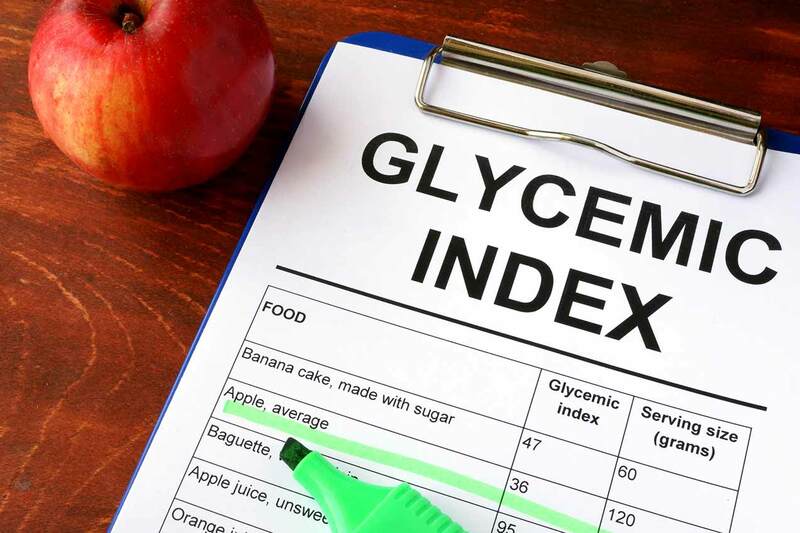 Are You Suffering from Untreated Hyperglycemia? Untreated hyperglycemia leads to serious complications. Signs are hard to identify, but self-monitoring and early treatment lowers these risks and improves quality of life.